After first claiming it was unable to do, Dallas P.D. has fired Amber Guyger, the officer who forced her way into a neighbor's apartment and killed him, supposedly under the impression that it was her home and that he was an intruder. 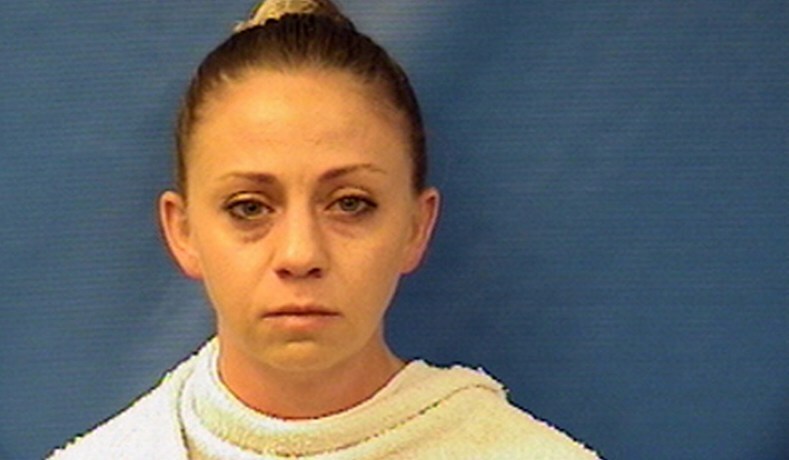 Dallas Police Chief U. Reneé Hall terminated Police Officer Amber Guyger, #10702, during a hearing held September 24, 2018. An Internal Affairs investigation concluded that on September 9, 2018, Officer Guyger, #10702, engaged in adverse conduct when she was arrested for Manslaughter. Officer Guyger was terminated for her actions. She was hired in November 2013 and was assigned to the Southeast Patrol Division. Under civil service rules, Officer Guyger has the right to appeal her discipline. Guyger is trouble, but has received an alarming degree of special treatment since killing Botham Jean.